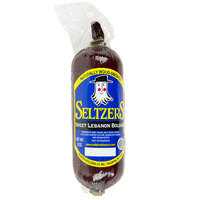 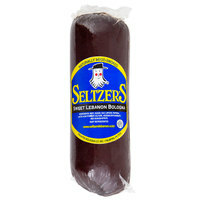 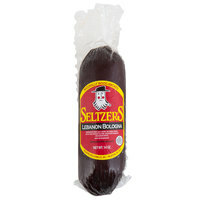 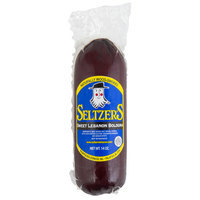 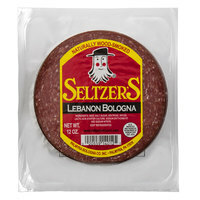 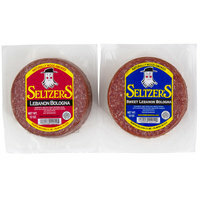 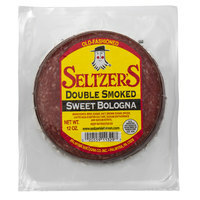 Seltzer's Lebanon bologna is a Pennsylvania Dutch regional favorite. 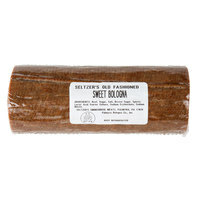 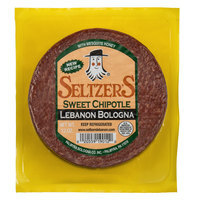 Known for its delicious smoky flavor, sweet Lebanon bologna can be sliced and added to deli sandwiches or cut into bite-sized pieces for appetizer plates. 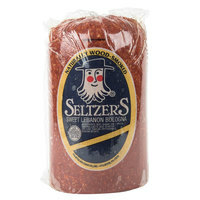 The savory-sweet flavor complements a variety of other foods and tastes great with cream cheese or spicy mustard. 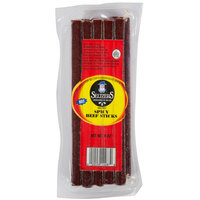 Also make sure to check out other great items from Baum's, Berks Packing Co., Bomberger's, Denver Meat Co., Groff's Meats, Hatfield and Kunzler. 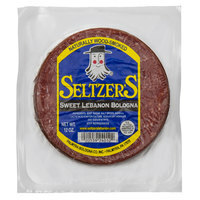 Known for producing a high-quality product, Seltzer's is the leading manufacturer of the regional delicacy, sweet Lebanon bologna. 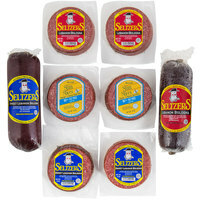 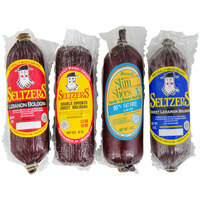 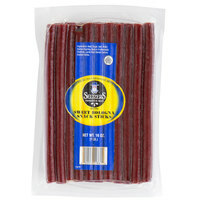 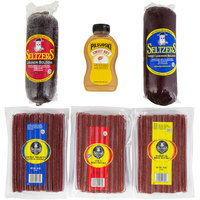 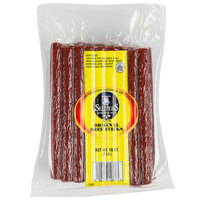 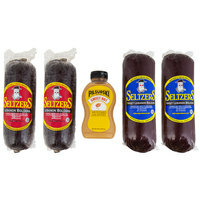 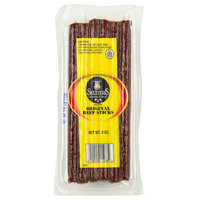 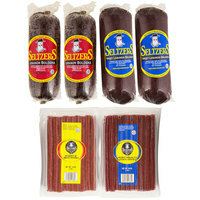 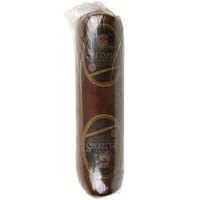 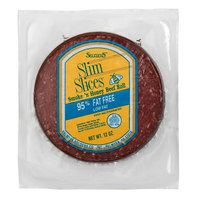 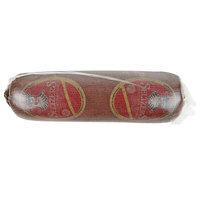 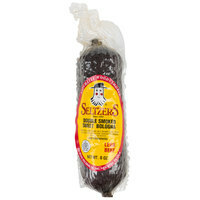 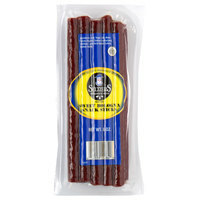 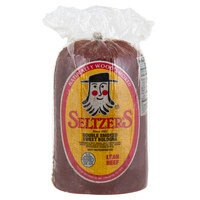 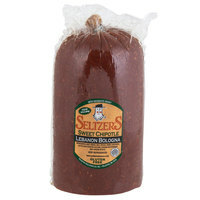 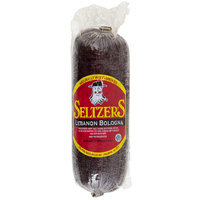 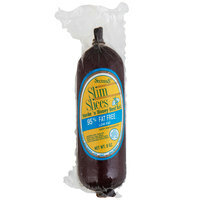 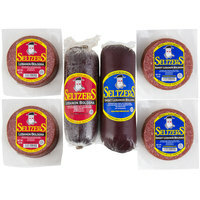 A great addition to the menu at your family restaurant, deli, or cafe, Seltzer's Lebanon bologna is a cured beef product with a sweet and smoky flavor. 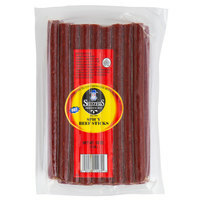 We offer a variety of package sizes to make it easy for you to serve this Pennsylvania Dutch favorite in your establishment. 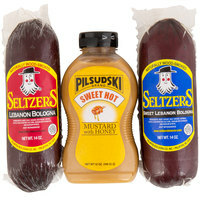 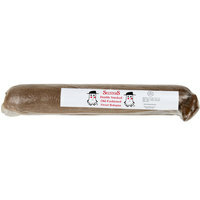 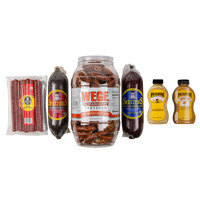 For other food products, check out our deli foods, pre-made soups, and canned pudding. 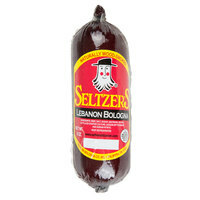 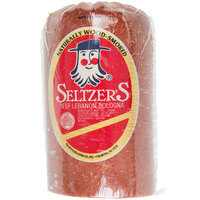 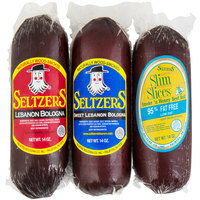 If you're wondering where to buy seltzer's lebanon bologna, we have a large selection of seltzer's lebanon bologna for sale at the lowest prices.